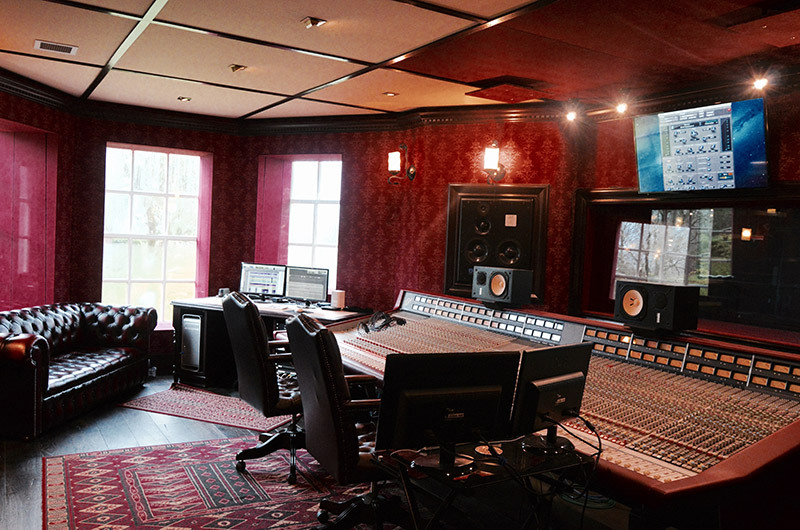 Welcome to Vada Studios, a residential recording studio with historic note like no other. 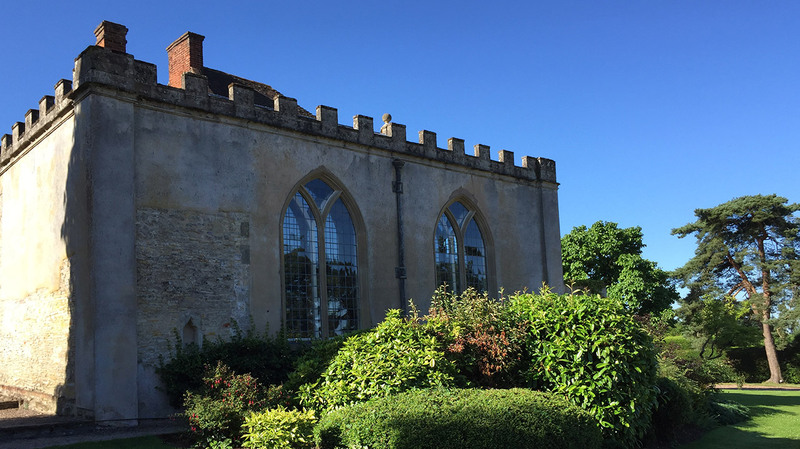 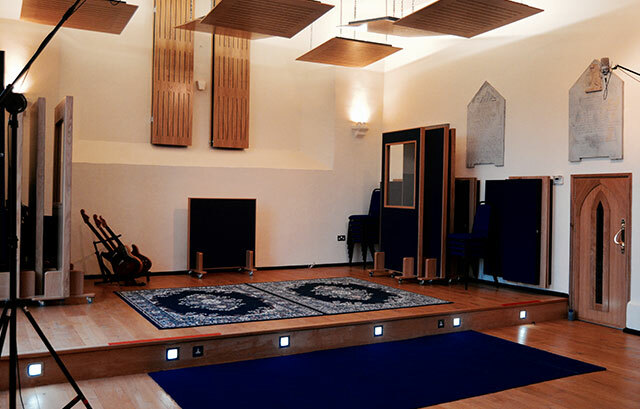 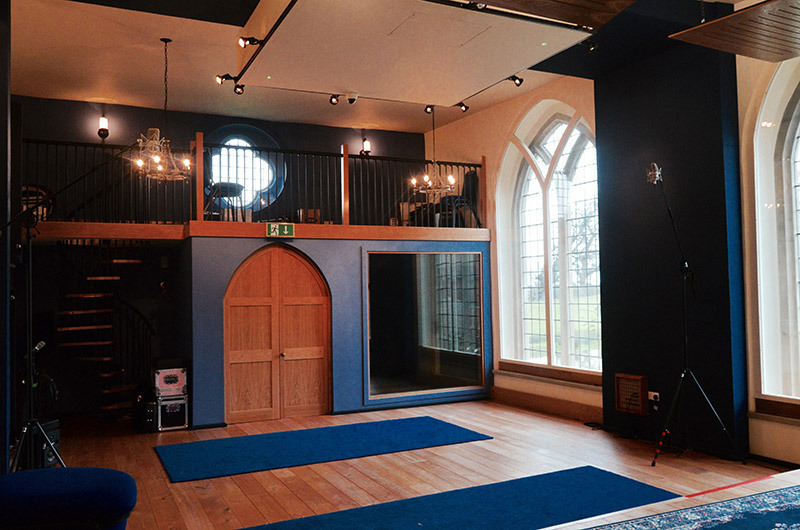 Built in a chapel founded in 1260 and set in over 20 acres of beautiful rolling fields and formal gardens, it is an idyllic location for a studio, perfect for a broad range of recording projects. 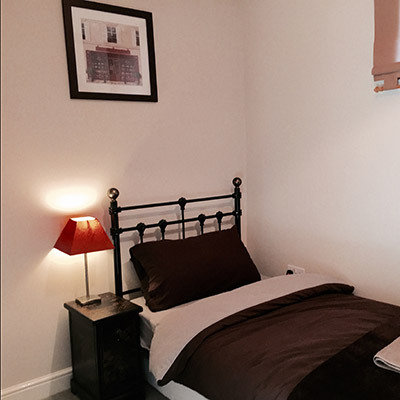 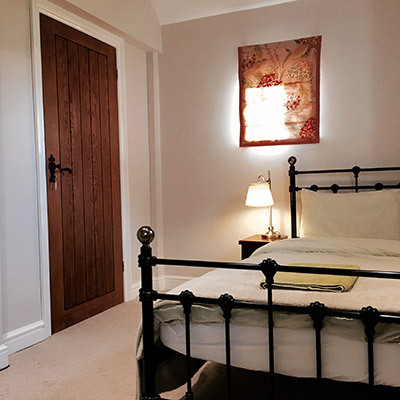 Located near the town of Alcester on the Warwickshire / Worcestershire border, Vada Studios is easily accessible by rail or road, less than an hour from Birmingham airport and two hours from Gatwick airport. 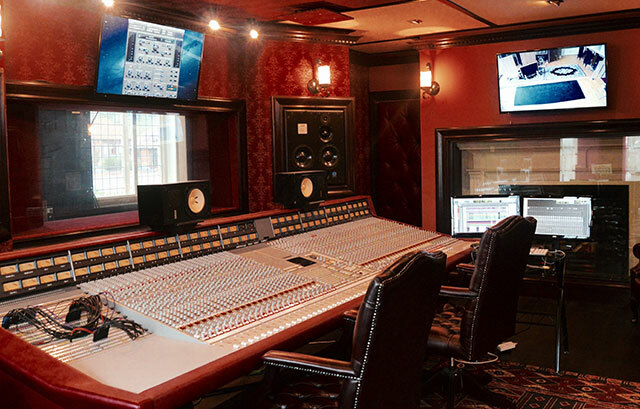 A facility that finds itself equally comfortable with orchestral clients as it does with rock and pop, Vada Studios versatility matches its beauty and as many clients have pointed out, "looks as good as it sounds". 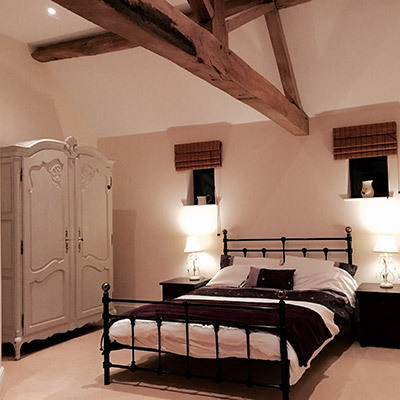 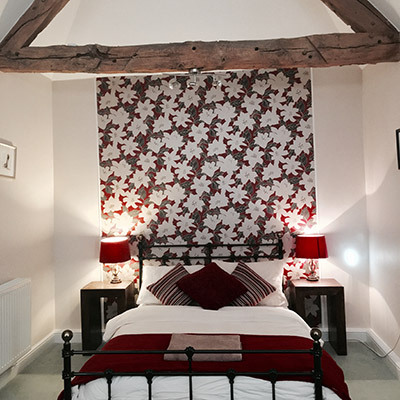 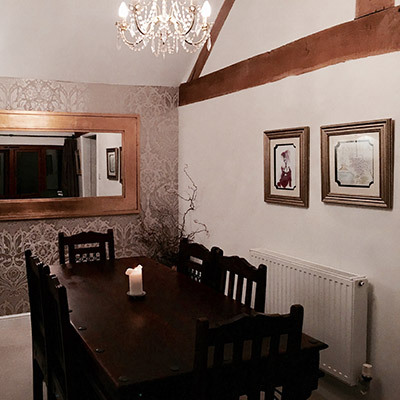 The residential option offers our guests a beautiful 4 bedroom barn conversion, on site, which can sleep up to 7 people. 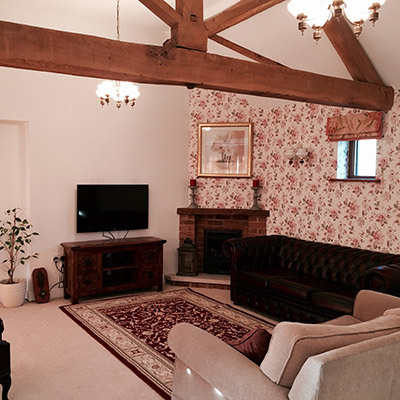 There is a spacious living area with TV and Playstation, a dining room and fully equipped kitchen to make self catering feel home from home.